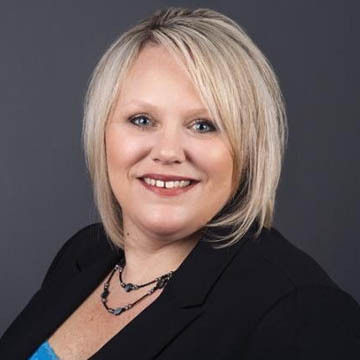 Tara joined Menashe Properties in the early part of 2019, having previously worked for Randall’s Children’s Hospital and Premiere Property Group, LLC as a licensed Oregon Broker. Tara has an undenied passion for real estate and is an expert at developing close client relationships built on trust and respect. She has the ability to understand and relate to her client’s needs, helping them achieve their real estate goals. Tara brings her outstanding commitment to customer service to the Menashe family. When not working, Tara enjoys taking on new home improvement projects with her husband or enjoying a glass of wine in her back yard with family and friends.